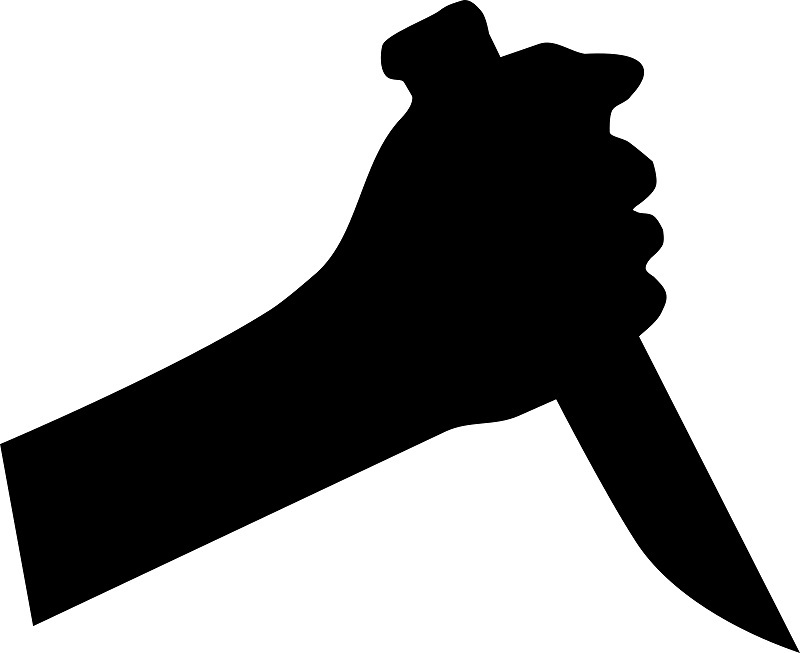 In a bizarre incident, a guy killed his buddy for watching at his mom! The incident took place in Hyderabad last month end. A 23-year-old stabbed and slit the throat of his friend in a fit of rage as he allegedly peeped into bathroom while his mother was taking a bath. Apparently, both of them were in inebriated state after having several rounds of alcohol. The victim rushed to hospital but died succumbing to severe injuries and blood loss. Police arrested the killer and probing.